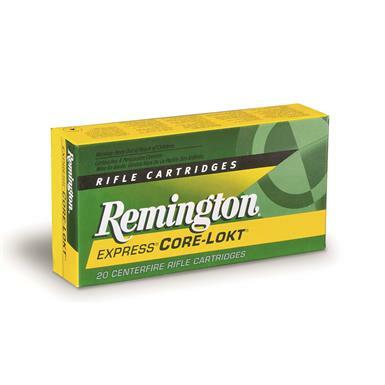 Remington, .260 Rem., PSP Core-Lokt, 140 Grain, 20 Rounds is rated 4.7 out of 5 by 6. Rated 5 out of 5 by ANTHONY from I have two rifles that use this ammo. It is very accurate and the price was right also. About $12 less than at Gander Mountain. Long-range accuracy for virtually any medium game.